Both of the words, perfect and peace, are the same word, “Shalom,” meaning wholeness…wholeness in health, wholeness in safety, wholeness in prosperity, wholeness in mind, wholeness in peace. Perfect peace creates an unflinching calmness in the midst of a raging storm. 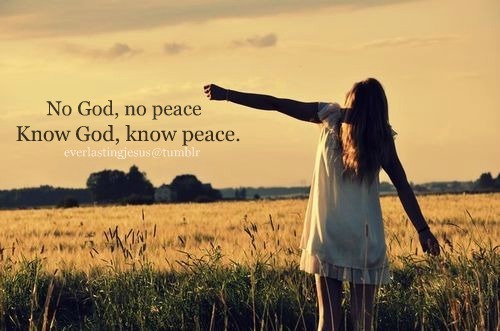 His perfect peace . . . Nothing to compare. Blessings!